don't care much for colored parallels (although they do sell decently when I bust some boxes), but I like prizm because it's the best use of chrome in the trading card industry now that topps has phoned it in with their topps chrome and bowman chrome cards. edit: what is up with the "y" on "Machado" part of the auto? Are we supposed to know Manny Machado as "Machado Manny"? Last edited by rsmath; 04-08-2014 at 07:19 AM. Getting tired of the same cropping of the hats. Early on it seemed like a good way to get around the logo thing and it was okay. Now I'm done with a bunch of half headed pics. Man, Adobe has come a long way in their baseball card design capability. Who wastes their money on this crap? I guess I'll comment on the obvious that nobody else will, USA Stuff looks gorgeous. The Good: the cards themselves look Great! Colorful and all chromey! On card auto plus the TEAM USA looks great. The Bad: the die cut pattern. I think the die cuts are a little too much. I wasn't much for Topps die cuts in Series 2 last year either. I will buy a box! I agree. They look like a set of miscut cards. Would be a nice set otherwise. 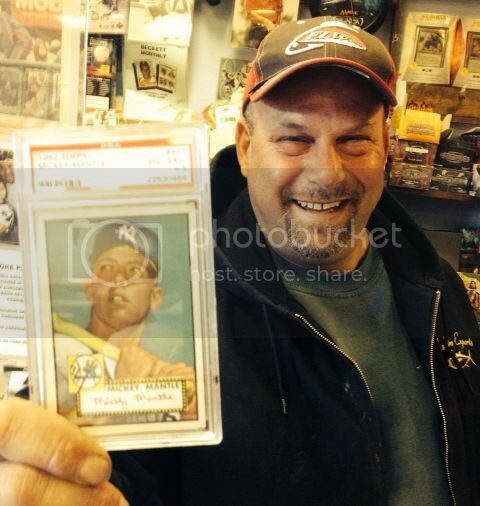 MLB is ruining baseball cards with its exclusive license. +1 on that one they do look really nice!